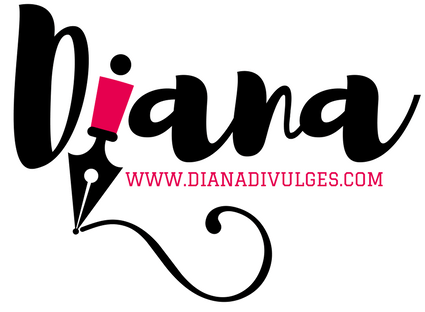 Diana Divulges – Page 3 – Wife, Mediocre Mom, Imperfect Catholic. All about honesty and authenticity. No sponsored content!